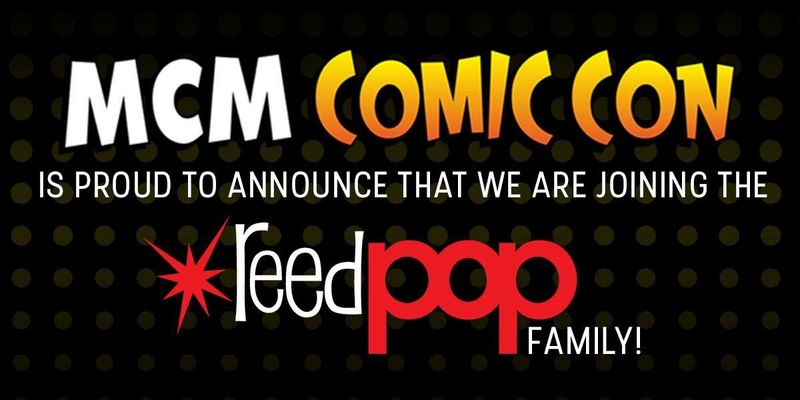 ReedPOP, the world’s largest producer of pop culture events, is adding a series of premier events across the United Kingdom to its portfolio through the acquisition of MCM Comic Con. Today, ReedPOP announces that the leading pop culture events producer in the UK has joined its family of leading experiential fan events. The acquisition by ReedPOP, a boutique group within Reed Exhibitions, part of RELX Group, of MCM will take effect immediately and its impact will begin to be seen and felt on all 2018 events.